Something to look forward to this season. 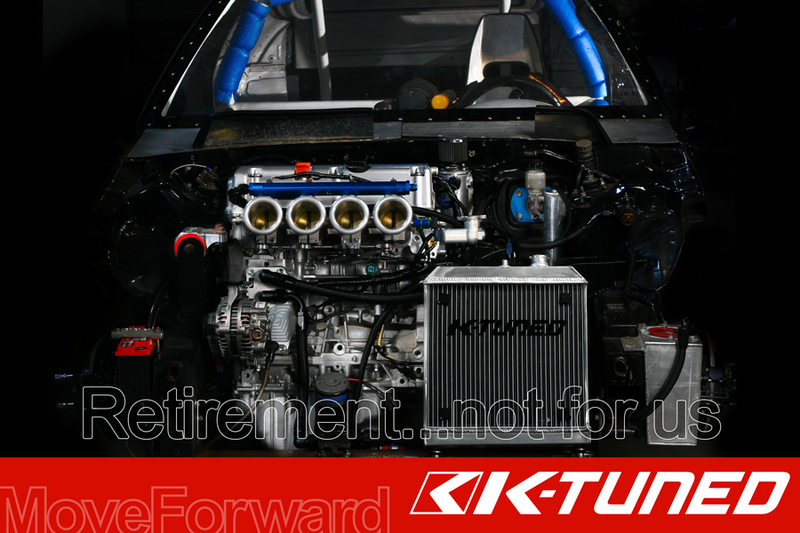 Here at K-Tuned/ETD Racing, we're taking the old girl out of retirement. wow that looks sick! what kind of times are going to try and get out of her? But if it doesn't make over 300WHP N/A we're going to be disappointed. 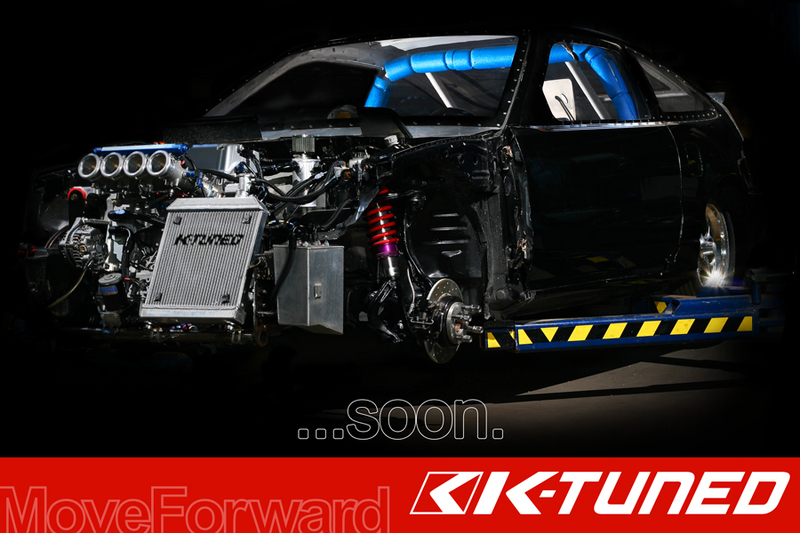 Damn thats going to be nice,can't wait to see this when its ready to hit the track!